For a cancer to exist in the body it must be able to evade destruction by the immune system. Some cancers do this by triggering signals that inhibit immunologic activity. Medicines that interfere with this type of signalling have now led to dramatic tumor regressions for many cancer patients. 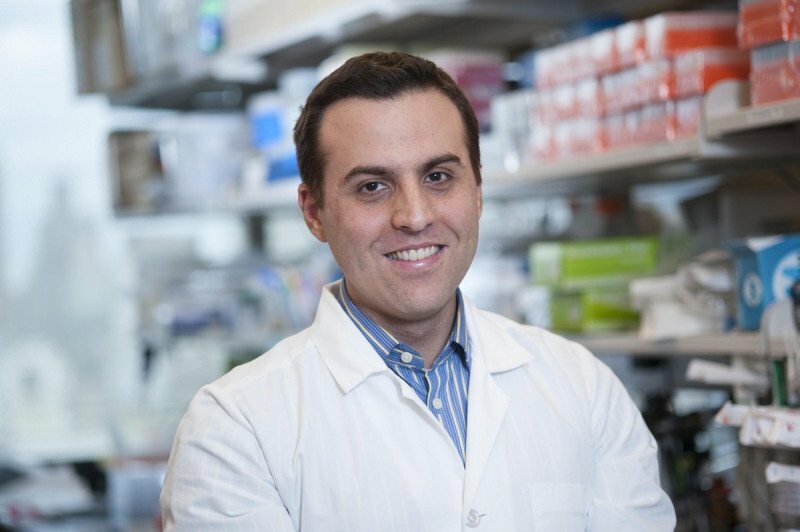 My work is focused on identifying and blocking signals that instruct the immune system to tolerate cancer.